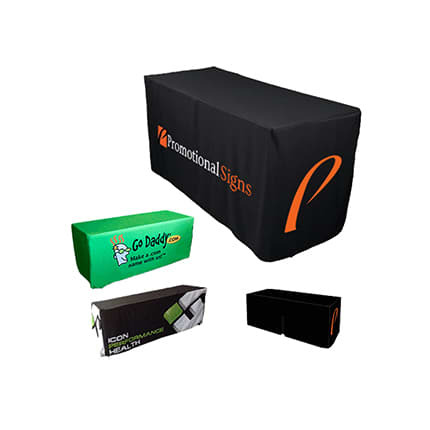 Stand out from the rest of the trade show displays with the Promo Trade Show Fitted Tablecloth With Back Zipper. 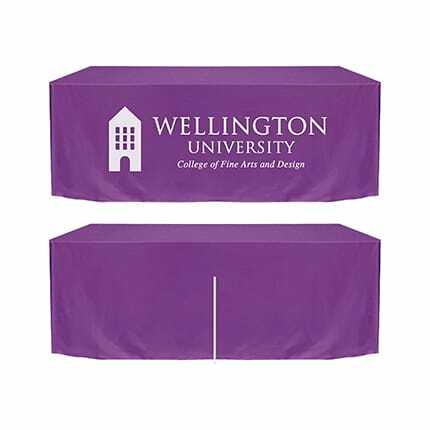 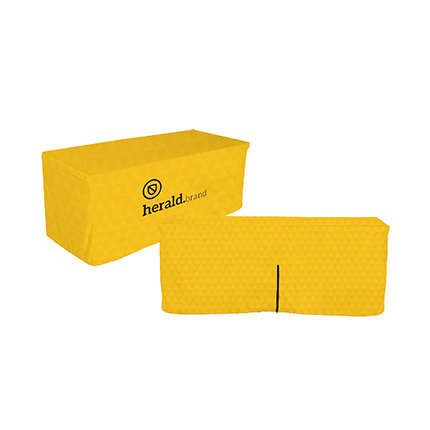 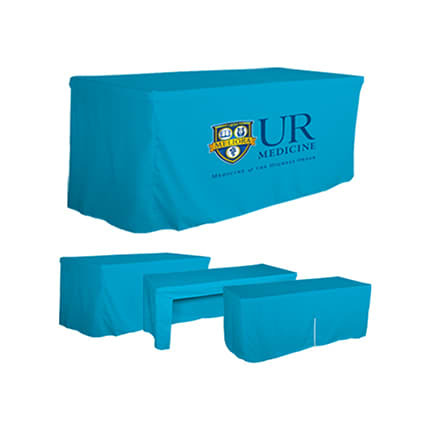 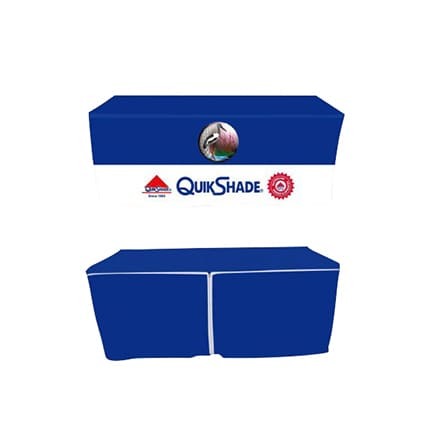 It is made of a washer-safe polyester fabric, so you can reuse it for upcoming conferences, trade shows, and other promo events for years to come. 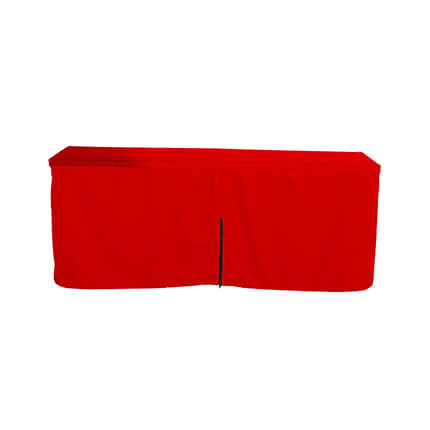 Pick from the three available sizes: (Small) 4ft, (Medium) 6ft, (Large) 8ft.